The shooting happened Sunday morning on Summers Avenue near downtown Orangeburg. 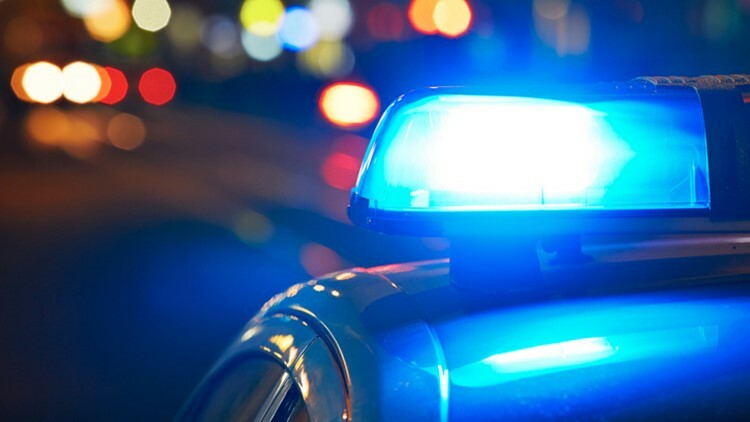 ORANGEBURG, S.C. — Police are investigating after a Claflin University student was injured in Orangeburg Sunday morning. The shooting happened Sunday morning on Summers Avenue near downtown Orangeburg, according to officials with Claflin University. "One of our Claflin students was wounded, taken to the hospital, treated and released," said George Johnson, assistant vice president for communications and marketing. University officials say local law enforcement is investigating the shooting. Lawrence Kitt, owns a law firm on the street where the shooting took place and he describes what he saw the morning of the incident. " I saw the two crime scene investigator trucks here at the corner of Henley street and Summer Ave and there were police officers blocking the street. There was crime tape from the construction sign all the way down to Henley street and as I was leaving I saw officers apparently looking for shell casings" says Kitt. News 19 has reached out to the Orangeburg Department of Public Safety for additional information and the investigation is still on going.